Astron Sneaker Hunts: 305. 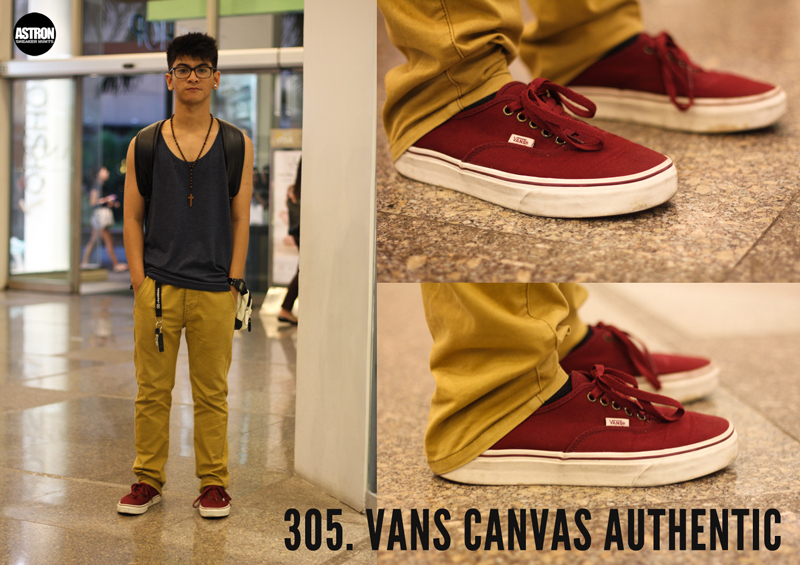 Vans Canvas Authentic "Burgundy"
305. Vans Canvas Authentic "Burgundy"